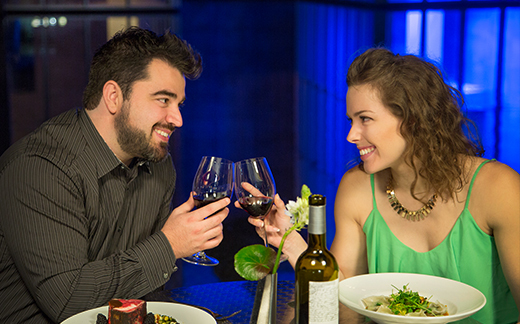 Modern Friday Nights at Café Modern are eventful, festive, romantic, and diverse. Executive Chef Denise Shavandy creates fresh, seasonal entrees to enjoy with amazing cocktails and wine pairings. This is the one night of the week that you can enjoy dinner at Café Modern. Come in and create your own memories with us on Friday nights. An ongoing film series, Magnolia at the Modern, offers critically acclaimed films every Friday evening at 4, 6, and 8 pm, as an exciting pairing of cinema, culture, and dining all in one spectacular setting.